1) Where was World Chess Championship 2008 held? 2) How many matches were played in the final of chess championship 2008?? 3) When was the first game of World Chess Championship 2008 played? 4) When did Vishwanathan Anand first win a game in World Chess Championship 2008? 5) After how many moves did the second game of World Chess Championship 2008 end in a draw? 6) In how many moves did Vishwanathan Anand win the fifth game of World Chess Championship 2008? 7) Who made the first move on behalf of Vishwanathan Anand in the sixth game of World Chess Championship 2008? 8) Who of the following was a second of Vishwanathan Anand in World Chess Championship 2008? 9) Which defence did Vladimir Kramnik resort to in the seventh game of World Chess Championship 2008? 10) When was the eleventh game of World Chess Championship 2008 that ended in a draw and made Vishwanathan Anand champion played? 2) How many games were to be played to decide the champion in World Chess Championship 2008? 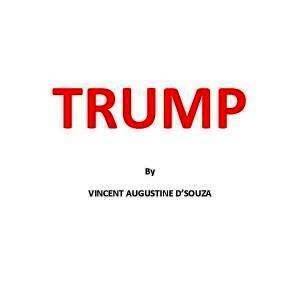 Quiz Master Vincent Augustine D'Souza is a blogger, author, and novelist. He writes on politics, economy, corruption, terrorism, sports and current events in his blog Voice From The Rooftop,. He is also known as walking encyclopedia. 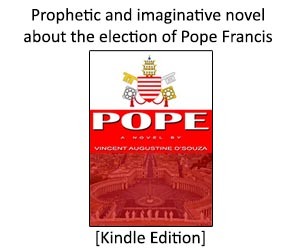 His novels KING and POPE are available in ebook format. Currently he is working on his English Konkani Dictionary.